The final weekend kicks off and of course the biggest match is the Olimpia vs Cerro Porteño clásico and title showdown which we will be previewing separately due to its huge importance. 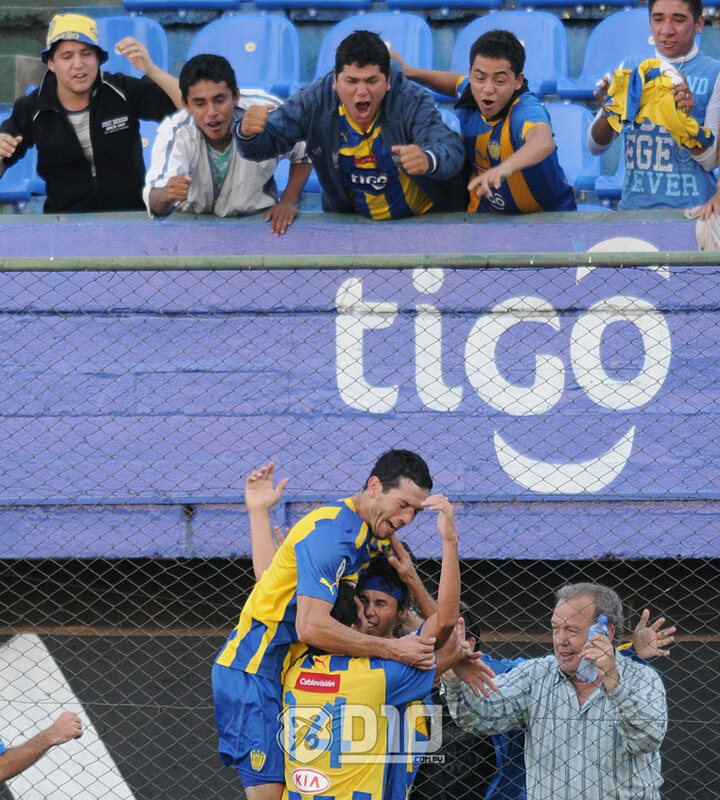 Check out the other five games on Saturday and Sunday here as an intriguing Apertura comes to a close. Nacional have been totally unpredictable recently (L 5-0, W 5-0, D 3-3) and it is understandable, they are in a position where they are too far away to qualify for the Copa Libertadores this year but have too many points to worry about relegation so it must be hard to focus. I would usually expect a home win in terms of the quality of the two sides but Luque showed against Olimpia they are still fighting hard under manager Carlos Kiese and they won’t roll over so a draw is a good possibility. 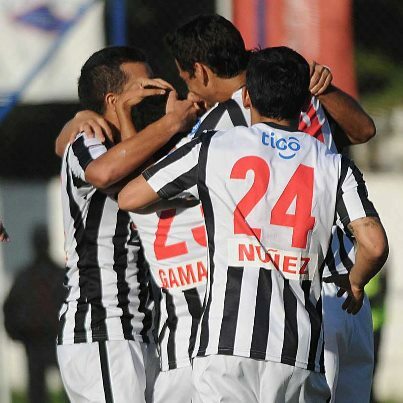 Although Guaraní have little to play for in terms of league positition they do have a new manager which brings renewed optimisim for the club, Cerro de Franco have more determination because they need points for next season’s relegation battle. Ultimately though they will be tired from a long season and lots of travelling between Asunción and Ciudad del Este in the last week, so I can see this being a home win especially as players look to impress under new coach Diego Alonso. Libertad thrashed Independiente in the last match to uphold the belief that their ‘reserves’ often play better than the first team because of a desire to prove themselves, they should overcome Rubio Ñu who apart from having had a terrible season also have several players on loan to Libertad who will be unavailable for this fixture. Of the three games this saturday I’m most confident with this prediction. A crazy kick off time as it seems the players and directors want to watch the clásico! Sol have the strength and are playing at home and against weaker sides they often steamroller them with the attacking options of José Ortigoza, Enzo Prono, Sergio Escalante, David Mendieta etc. Should be a home win but worth noting that Carapeguá have made themselves hard to beat recently and will be determined to end the season on a high. Independiente have lost their last two games 5-0 and 4-1 so they will just want to take something from this game against Tacuary to end well – Tacuary will also be happy to bring this awful season to an end. Probably a draw in this one. This entry was posted in Apertura2012, Previews and tagged Betting tips, clasico, Diego Alonso, Football, Guaraní, Luque, Nacional, Olimpia vs Cerro, Paraguay, Preview, Sol, superclasico, Tips. Bookmark the permalink.